#Arrest_तहसीन_विशाल is trending on the social networking site Twitter today. Both Tehseen Poonawalla and Vishal Dadlani tweet on Twitter with an obscene image which showing the blasphemy act in their tweet. What Kamlesh Tiwari did is what this @VishalDadlani @tehseenp has done. People on Twitter criticised both on their tweets and also demand for their arrest. Pehle ek aapiya insult karta hai! @tehseenp Proved How Ignorant He Is About His Own Political Idols.#Arrest_तहसीन_विशाल pic.twitter.com/8OfYJmNtta What’s all this then? The more tweets on #Arrest_तहसीन_विशाल visit the Twitter. 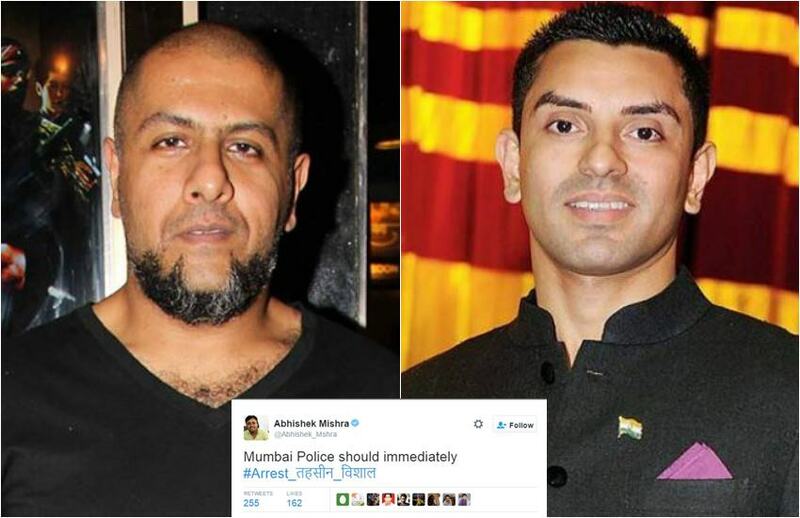 Tehseen Poonawalla and Vishal Dadlani did not think before what they was posting on Twitter. They hurt the religious sentiments of Jain religion by doing this act. This is right that our some political leaders called himself secular but they are ruining the nation by doing so. They only do this for the vote bank. Anything happen to Muslim religion in this country, they all run to them but anything happen others religion like Hindu, jain, budhh, they even do not think about it. On the Kashmir issues, All the secular leader of India are against the pellet guns but not take side of our soldiers. Because the pellets gun is attacked on the Muslim youth by the security forces. They even do not talk about the Indian army. 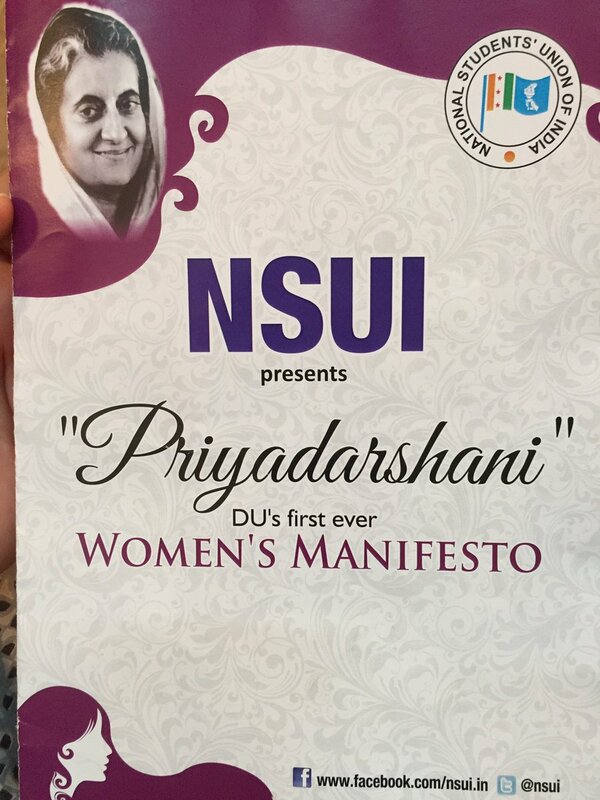 In JNU case, Secular leaders like Rahul Gandhi, Arvind Kejriwal, Nitish Kumar and many more. They all ran to the Jawahar Lal Nehru university to save the traitor Umar Khalid, Kanhaiya kumar and many more. The Left party is also playing a very big role in this act. In Kerala, Left party’s workers attacked on Krishna Janmaashtmi rally on 25th August 2016. No media channel did not show this because the attack occurred on the Hindu rally. This show that Secular leaders are ruining the country.